Rabat - After witnessing a sharp drop during the summer season lethargy, Moroccan stocks finally regained some color during the first week of September. 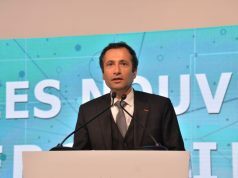 The Casablanca Stock Exchange is showing significant movements in business flux and variations, reflecting investors’ increased appetite for risk. However, the regained taste for danger on the market may be tempered by the still-uncertain developments of Bank Al Maghrib’s monetary policies. Rabat – After witnessing a sharp drop during the summer season lethargy, Moroccan stocks finally regained some color during the first week of September. 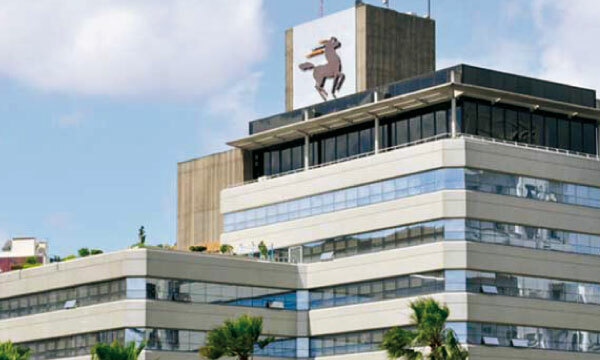 The Casablanca Stock Exchange is showing significant movements in business flux and variations, reflecting investors’ increased appetite for risk. However, the regained taste for danger on the market may be tempered by the still-uncertain developments of Bank Al Maghrib’s monetary policies. During the first week of September, the Moroccan All Shares Index grew by 1.65 percent, bringing up its annual performance to 8.23 percent. 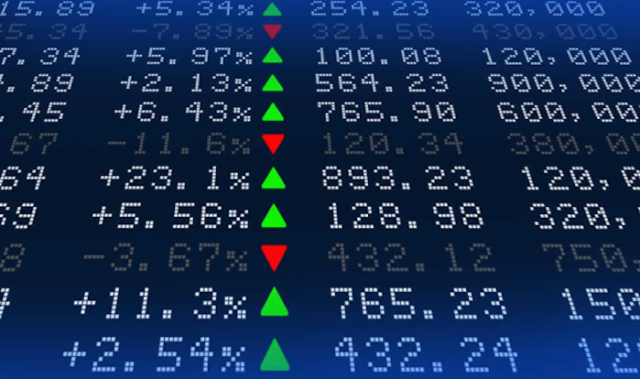 Despite a couple consolidations’ sessions below the 12,400 points, the Casablanca listing witnessed a positive week with a bullish recovery that boosted significant exchanged volumes. As equity investment flows reached their highest volume since 2017, reflecting investors’ renewed for risk, exchanged volumes reached MAD 645 million on the central market, more than a 71 percent increase from the last week of July (MAD 376 million). However, the Casablanca listing’s topical agenda was poorly supplied this week, as Lesieur Cristal was the only issuer to report on its achievements at the end of the first semester of 2017. The Group posted positive indicators in terms of turnover, RNPG, and REX up. On the macro side, few figures were disclosed from the automotive and monetary sectors. The market should therefore recover its levels of the beginning of the year towards the 12,900 points, with some probable corrections to ensure the solidity of the movement. 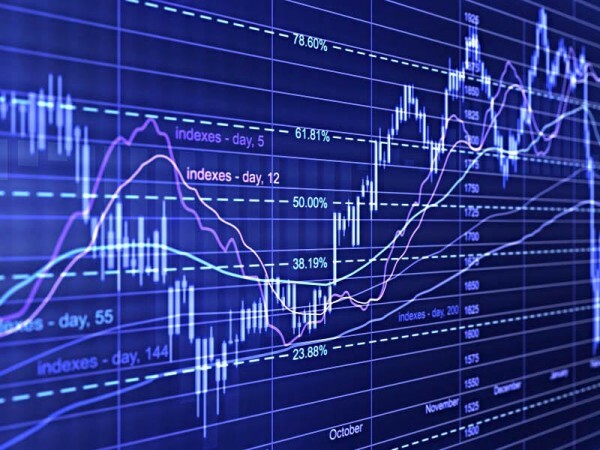 Essentially, the stakes of the weeks to come on the Casablanca Stock Exchange will be more fundamental than technical. 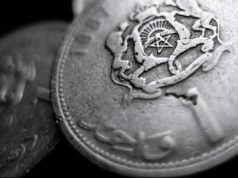 Confusion still reigns on the topic of Dirham liberalization reform. This subject, which sparked mayhem on the banking scene this year, continues to raise questions. 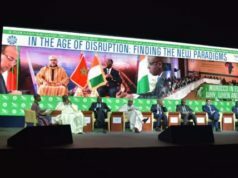 Operators are wondering about the future of Moroccan monetary policy, given that the kingdom will fully integrate ECOWAS next December, which could mean adopting a single currency. 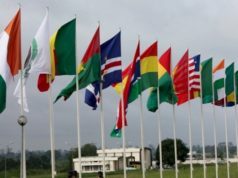 As the Chairman of the ECOWAS Commission, citing a Royal letter, said during his recent visit to the kingdom, “Morocco is committed to joining a single currency on the day it is adopted by ECOWAS.” Thus, the option of integrating the economic zone without integrating the monetary zone is to be discarded. At the same time, investors should be attentive to the announcements made by the Central Bank regarding interest rates, for a probable rise in rates could mean a risk-off in the stock market. Finally, the results will be scrutinized by investors. The most optimistic scenario for the market would be for these half-year results to offer a good continuity combined with those of last year, causing upward valuation adjustments, followed by a round-trip period to allow to the stock market to finish the year on a rise.